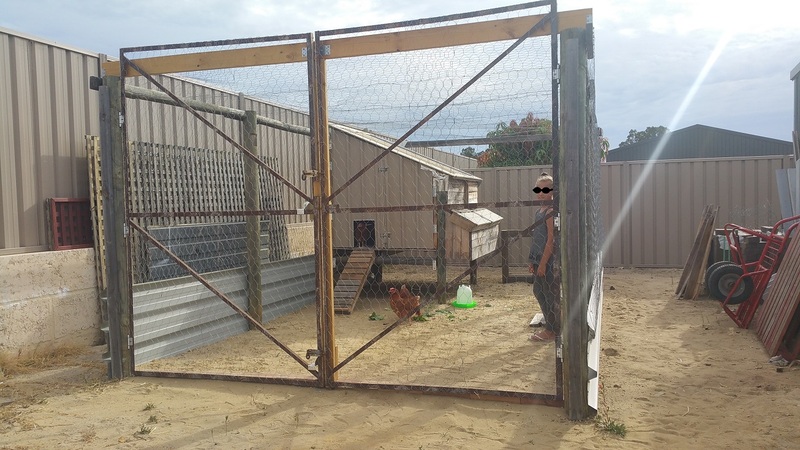 I recently finished our chicken pen and coop. I've been reading the forums for a long time, thought it was about time I should join up. Garden Kerbing Edging prices Perth?